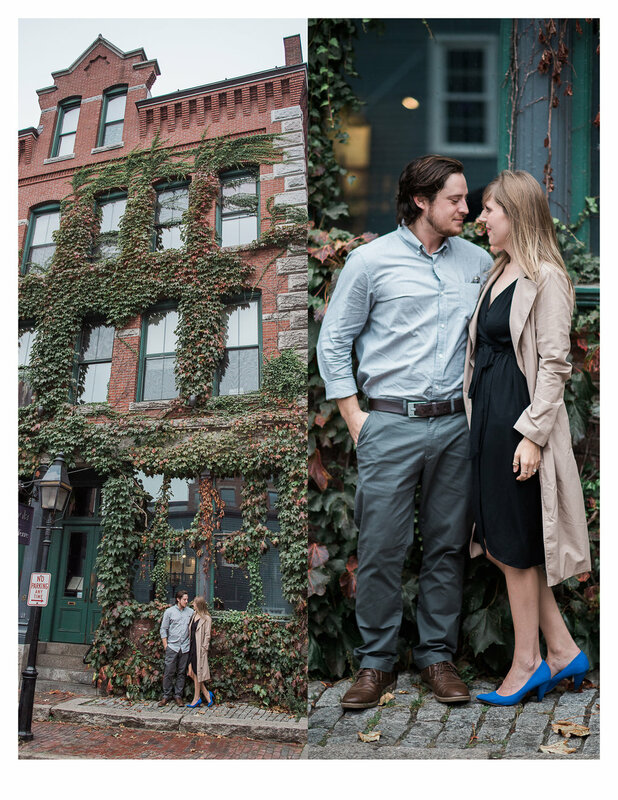 I have been chatting with Alyssa for months and when we finally met for their engagement session last weekend, I felt like we were already long time friends. But I think that is just how these 2 are.. their smiles are infectious and they are so much fun to be around!! We managed to have the park and the Old Port all to ourselves!! Which is what happens when you get up with the sunrise! I loved every minute with you Alyssa and Trevor! I can't wait for the wedding! !